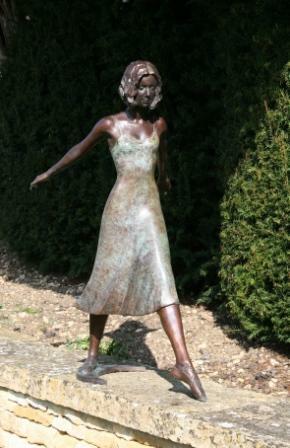 Red Rag Gallery is one of the leading UK garden sculpture art galleries for British Art with a great selection of home and garden sculptures and statues. The gallery aims to offer both interesting and collectible home and garden sculptures from the best of todays British sculptors. The art gallery includes home and garden British sculpture from sculptors with International reputations plus contemporary sculpture art from emerging sculptor artists. Red Rag has a growing selection of both home and garden sculptures. This includes traditional garden statues, figurative garden sculpture and abstract out door sculptures. 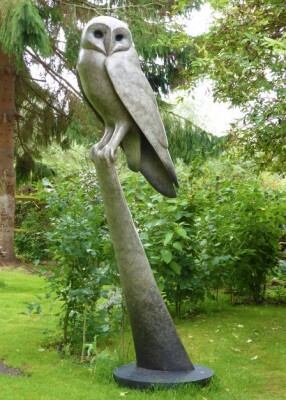 All garden and landscape sculptures from Red Rag are sourced from the studio of each sculptor artist. Garden sculptures available at Red Rag are created from various materials. Bronzes and bronze resin sculptures are always available. As well as British bronze sculpture the gallery also promotes glass, stoneware and wood sculptures. For art lovers and collectors who want a specific sculpture or statue or their garden or out door space Red Rag are also able to offer a commission service from a number of British sculptors. 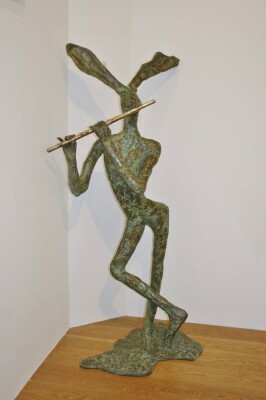 To view our British sculpture art selection for each sculptor artist click on the sculpture image.